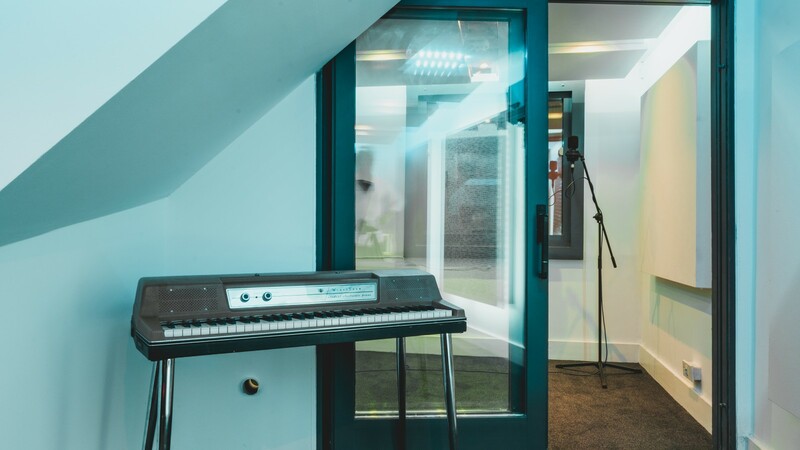 With an HQ facility that can only house so many studios, it is with great excitement that we announce a brand new studio in our south London Orinoco complex, Elektrobank. 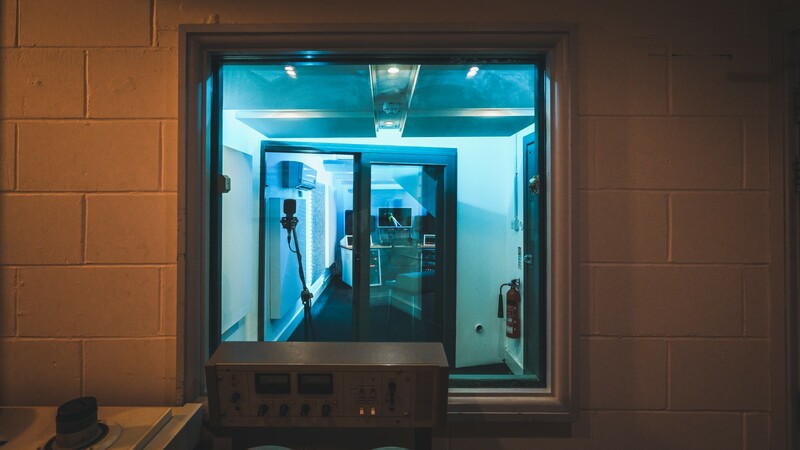 Previously known as ‘The Toyshop’, this is the room where The Chemical Brothers recorded their first few albums in the 90s, the studio is named after one of the hits from their 1997 Dig Your Own Hole album. Refurbished by our own Miloco Builds team, the room features some their finest acoustic panels, designs and furniture. The room is packed with choice pieces of vintage used gear that’s for sale from Miloco Gear, as well as demo units from our favourite manufacturers, and the latest acoustic products from Miloco Builds. The room can also be hired commercially when available. 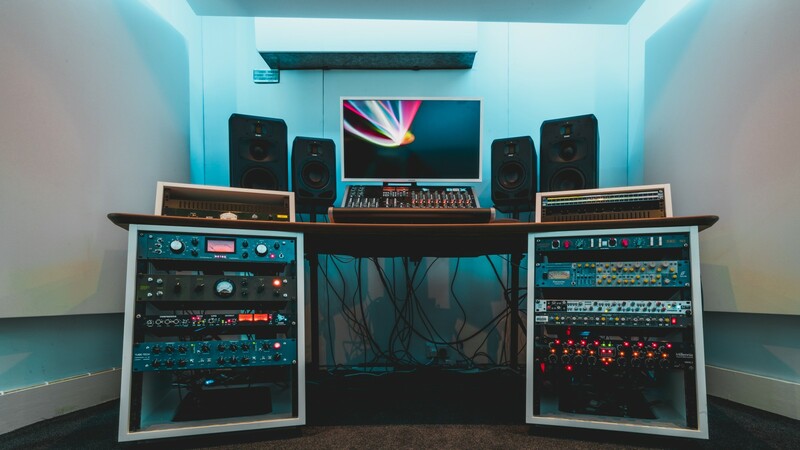 We appreciate that buying new gear is a big decision, and that’s where Elektrobank comes in, here to help you wrap your head around vital new kit for your studio before committing to purchase. Thanks to our team at Miloco Gear, there will be a constantly rotating gear spec in Elektrobank, aimed at giving discerning audio folk an opportunity to put a bit of kit through its paces before committing to buy. Needless to say, all the engineers at HQ are blown away by the gear on offer here, and we’re sure you will be too! 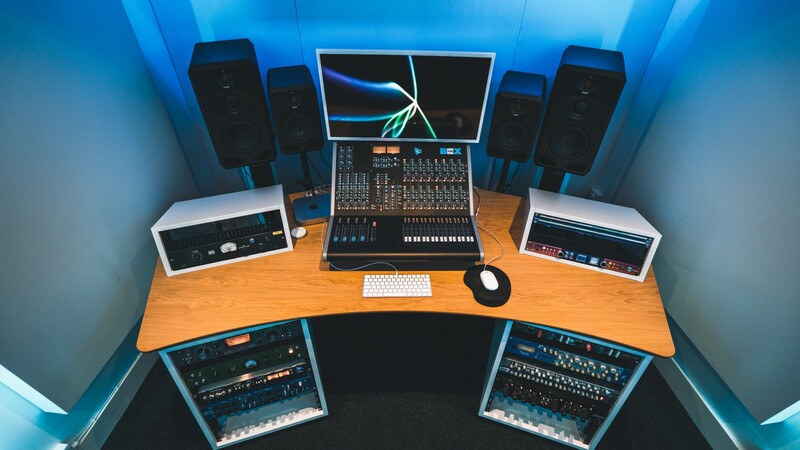 Whilst the spec may change from week to week we will always guarantee a fully loaded Pro Tools rig, an interface, console or monitor controller and a choice of speakers, microphones and mic pres. This makes Elektrobank the perfect demo studio for clients. 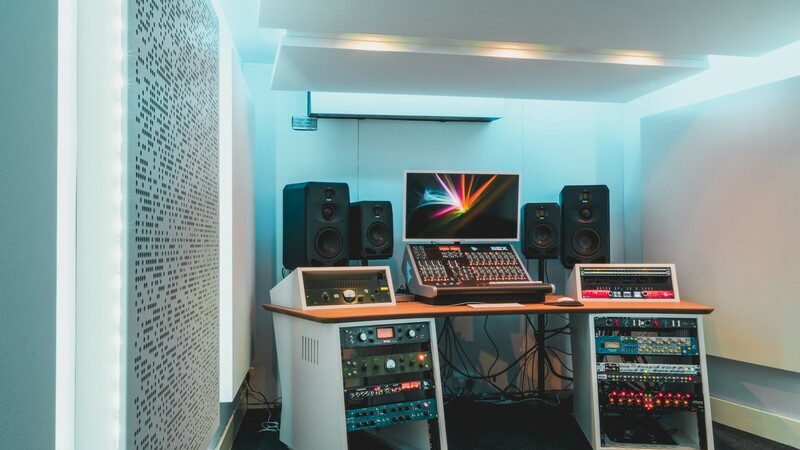 Get in touch with our office team to enquire about testing out or purchasing gear, as well as rates and availability to book your session in this state-of-the-art demo studio.